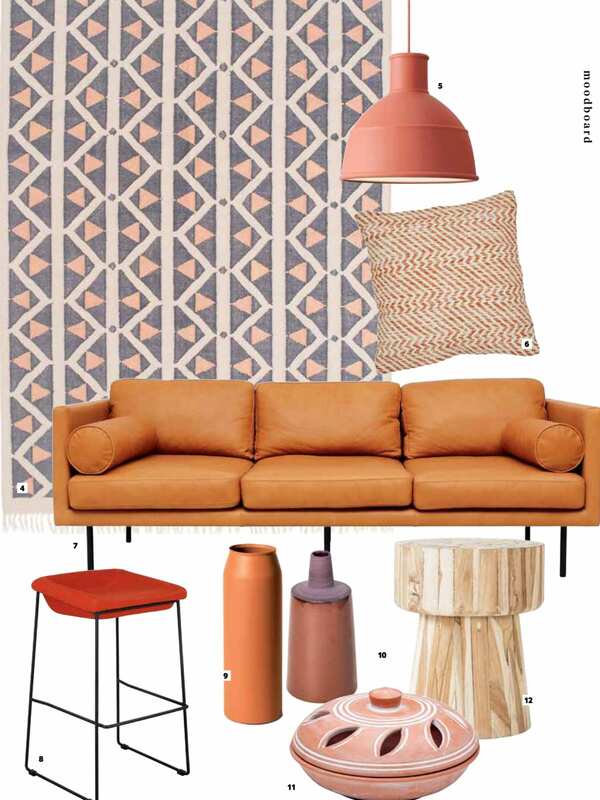 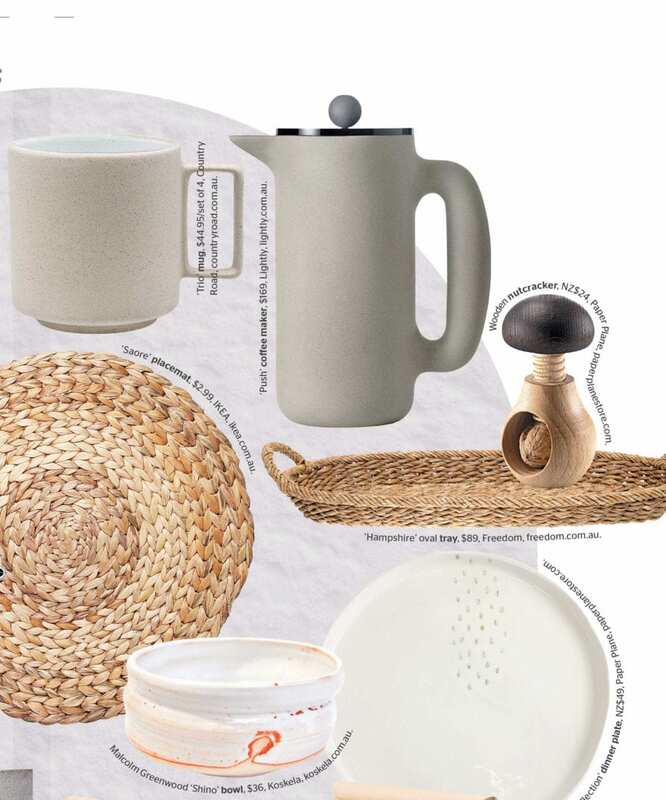 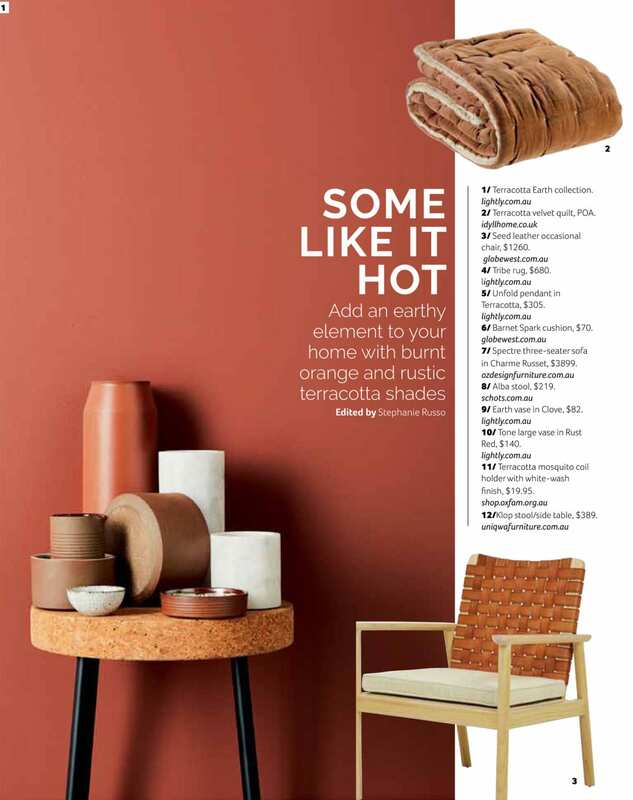 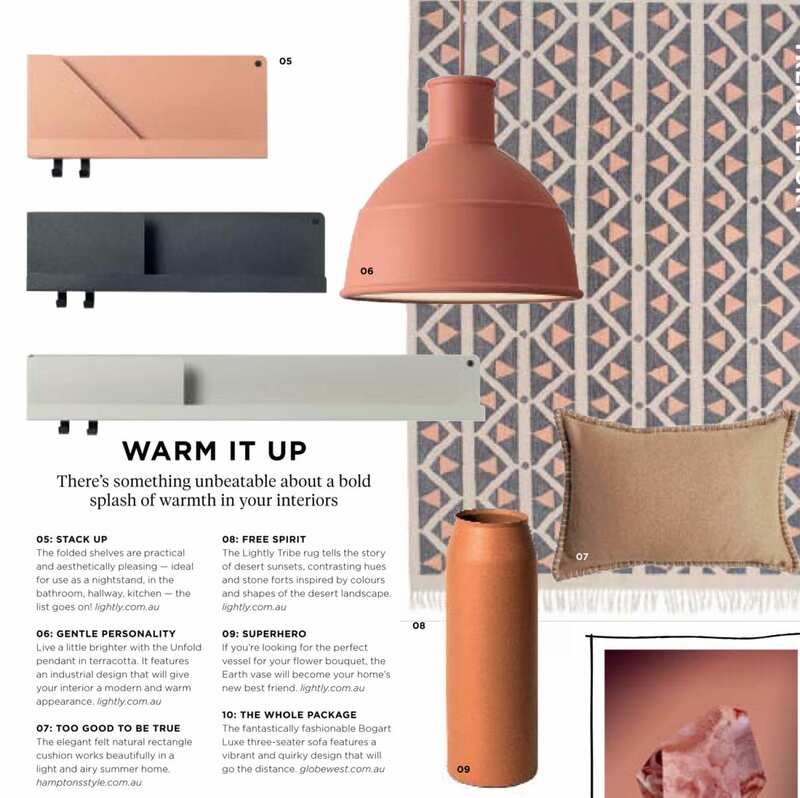 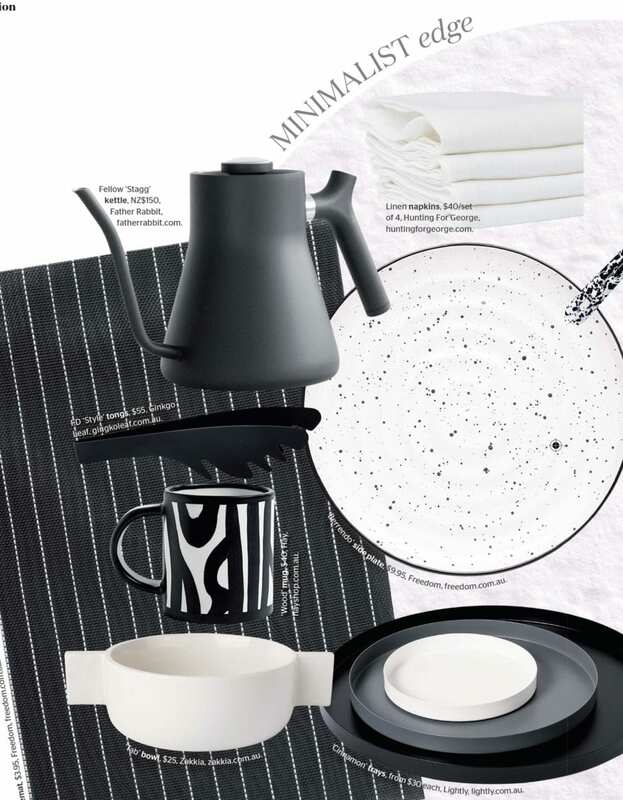 The Tone Planter in Mustard and Bark featured in the shopping pages of Green Magazine! 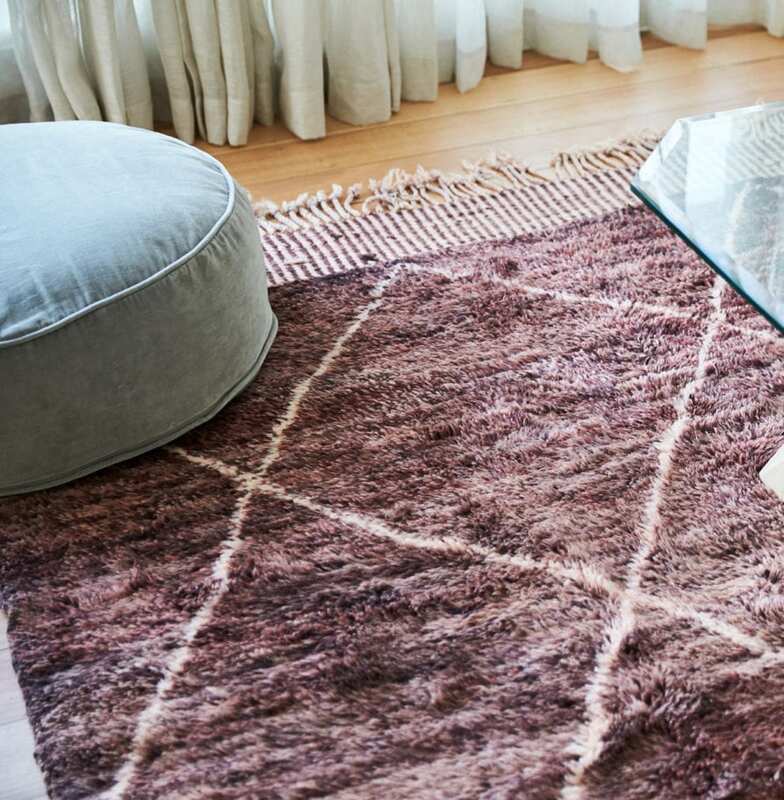 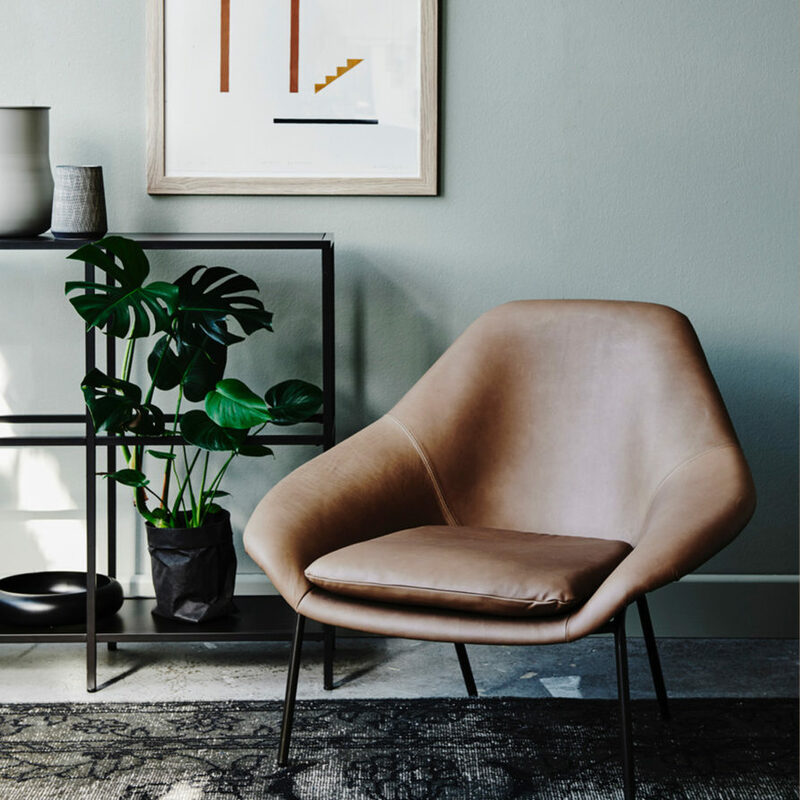 Recent styling with the talented Jessica Hanson from Sydney featuring our volcanic collection. 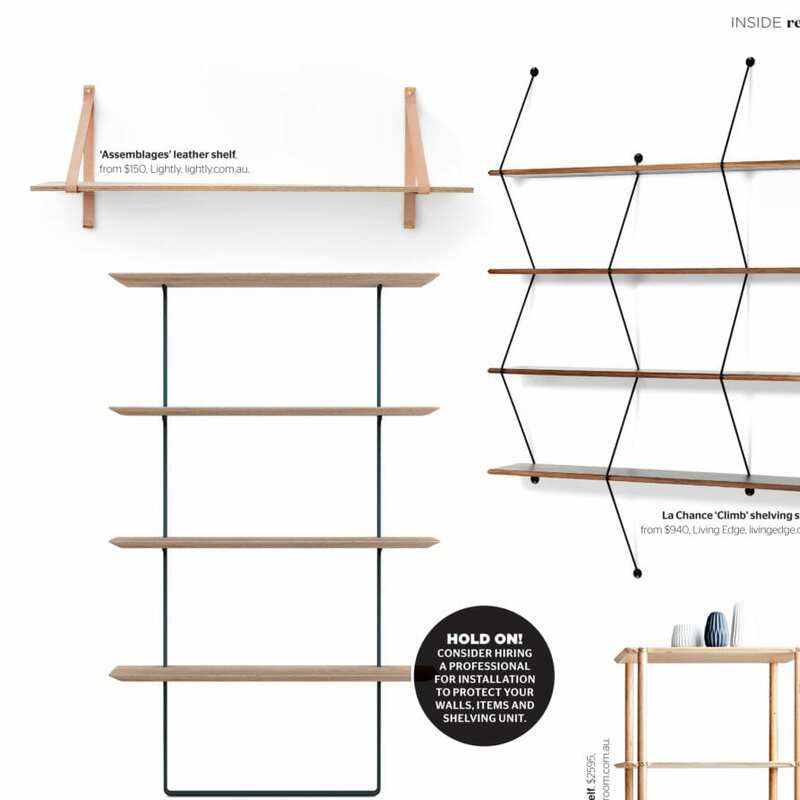 Our popular leather Assemblages shelves gracing Inside out magazine. 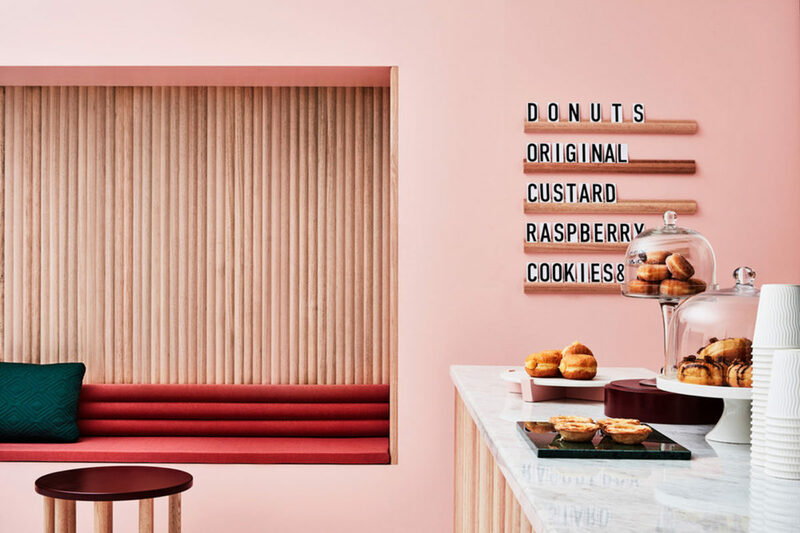 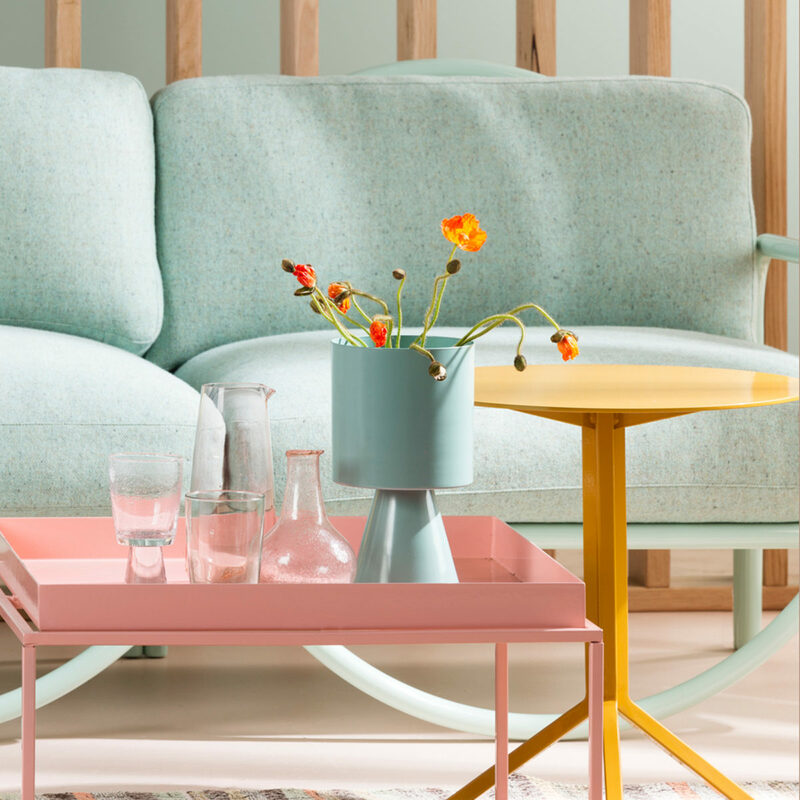 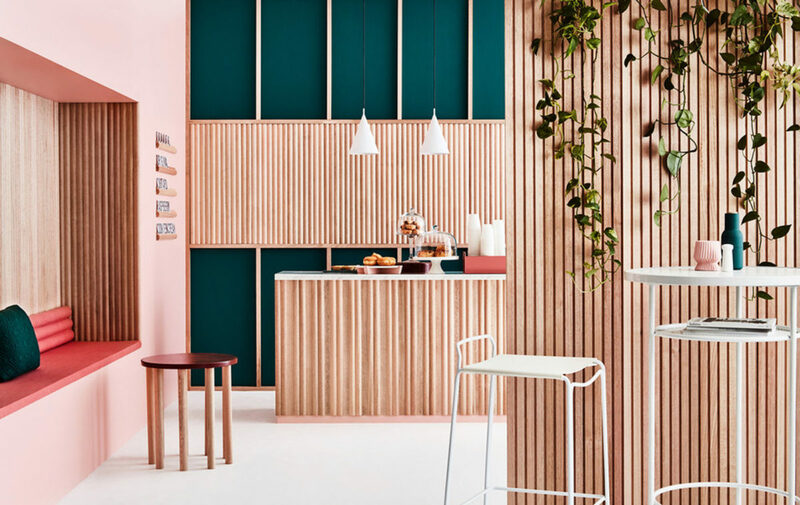 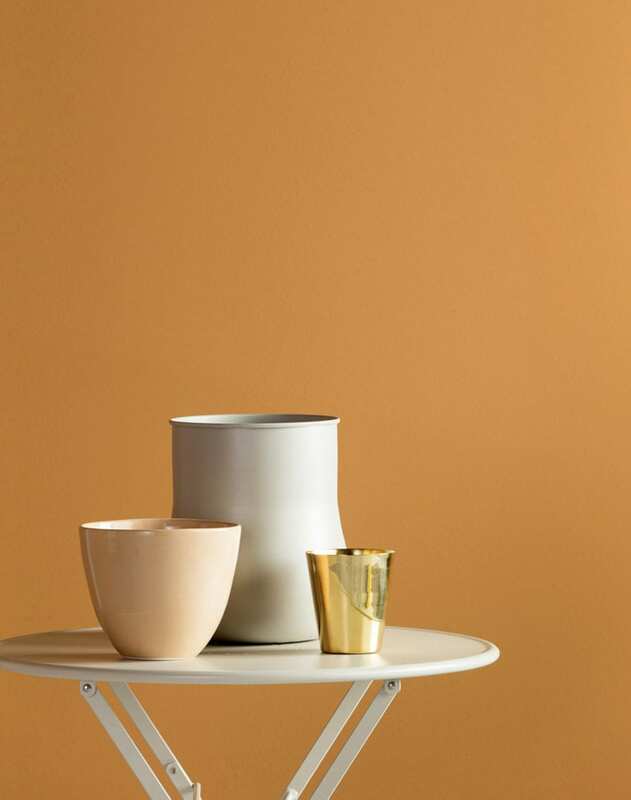 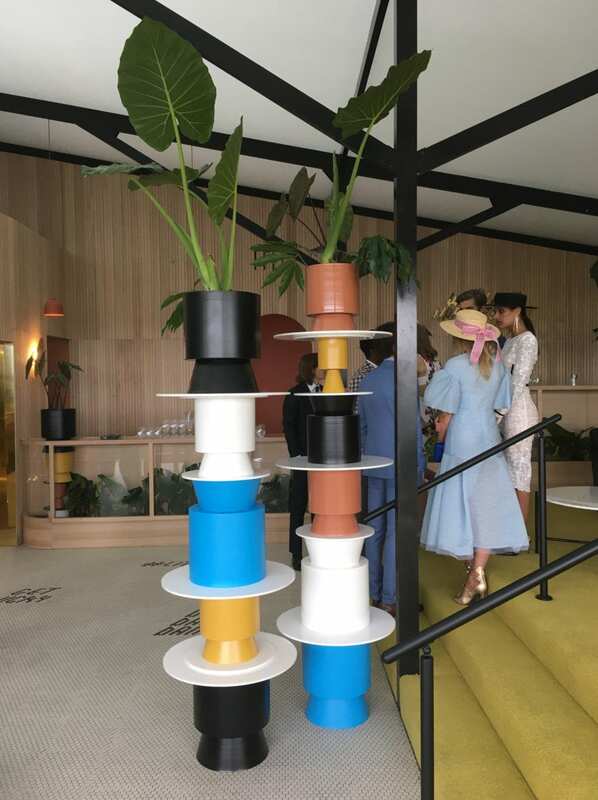 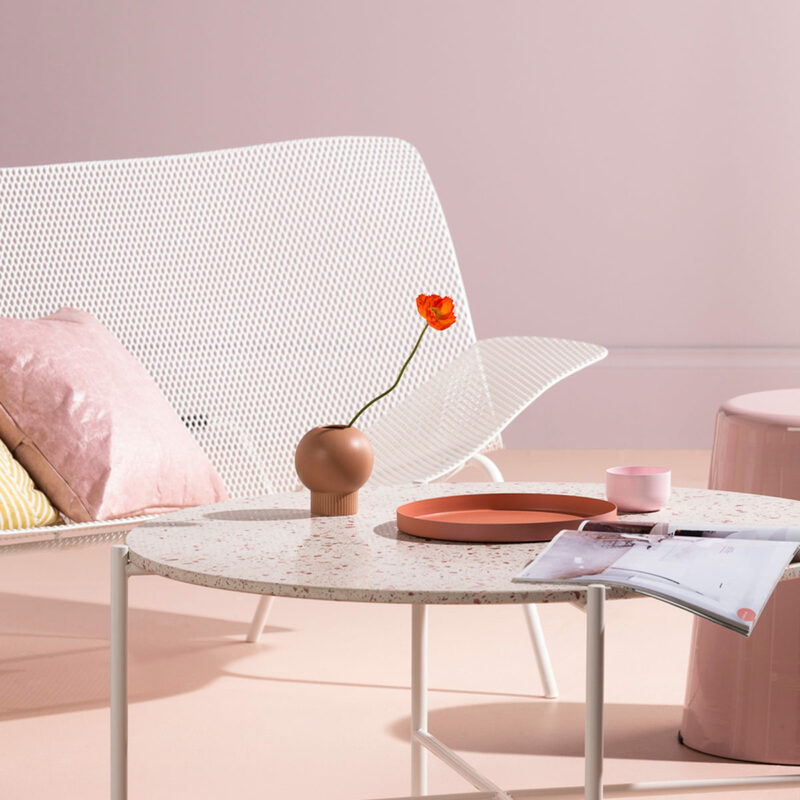 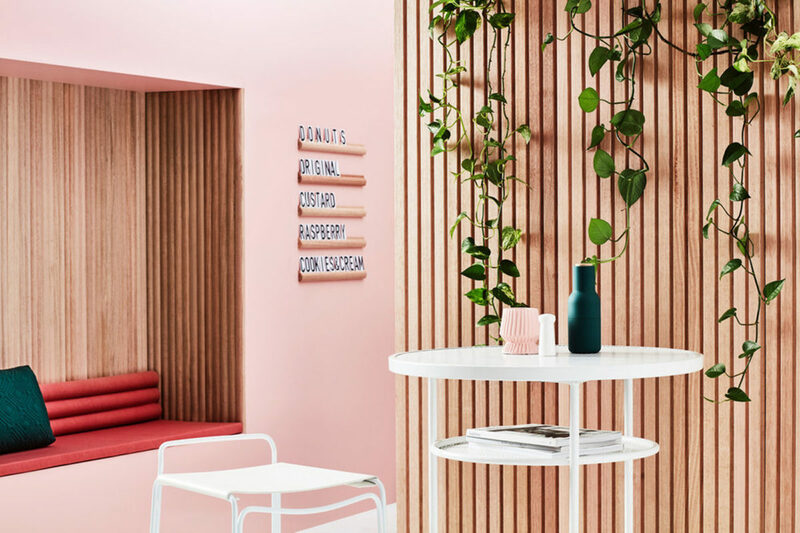 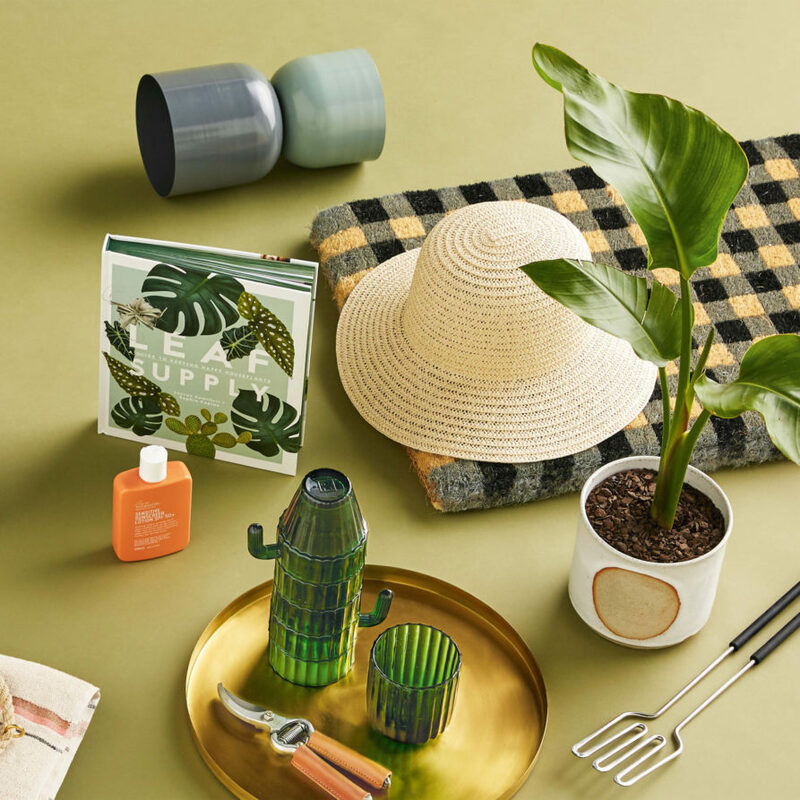 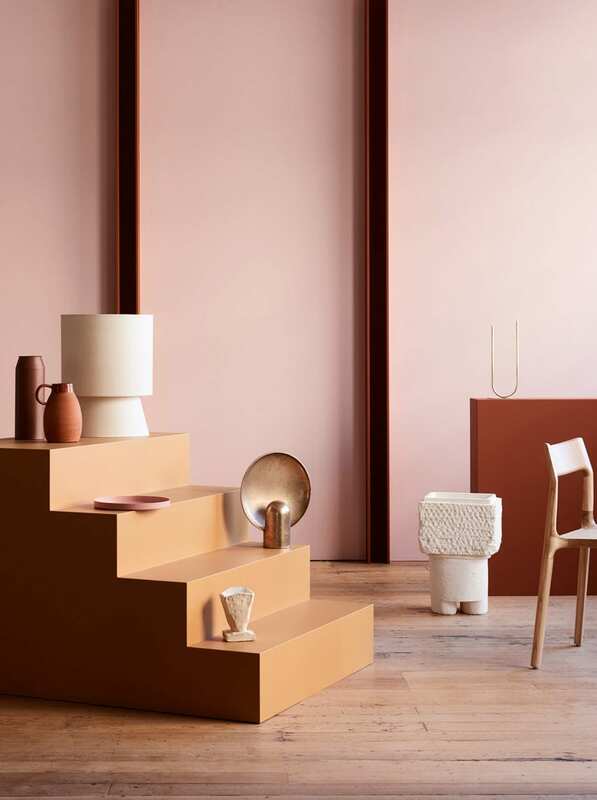 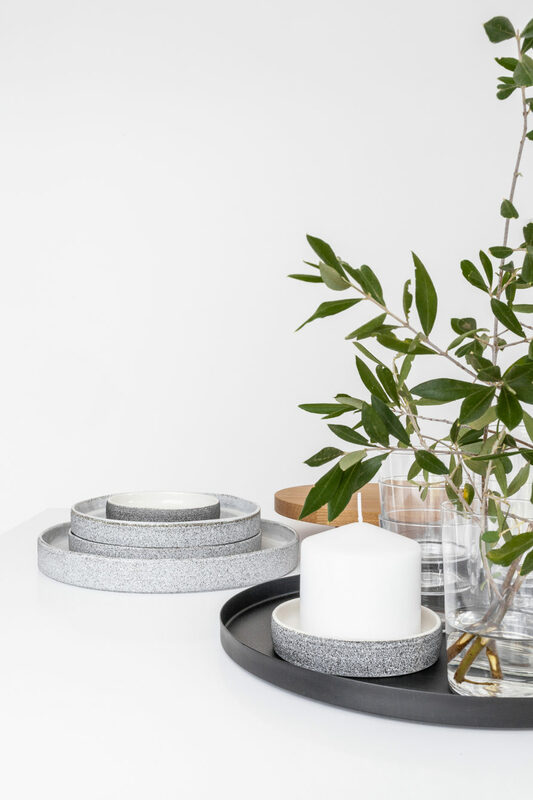 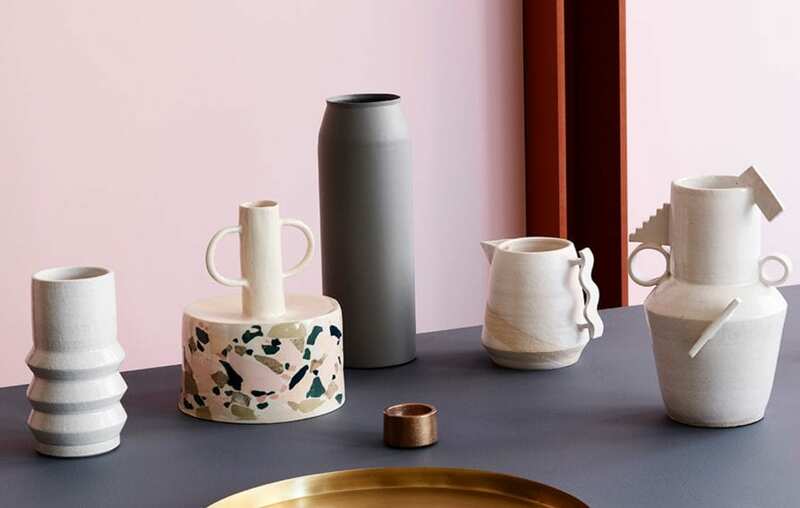 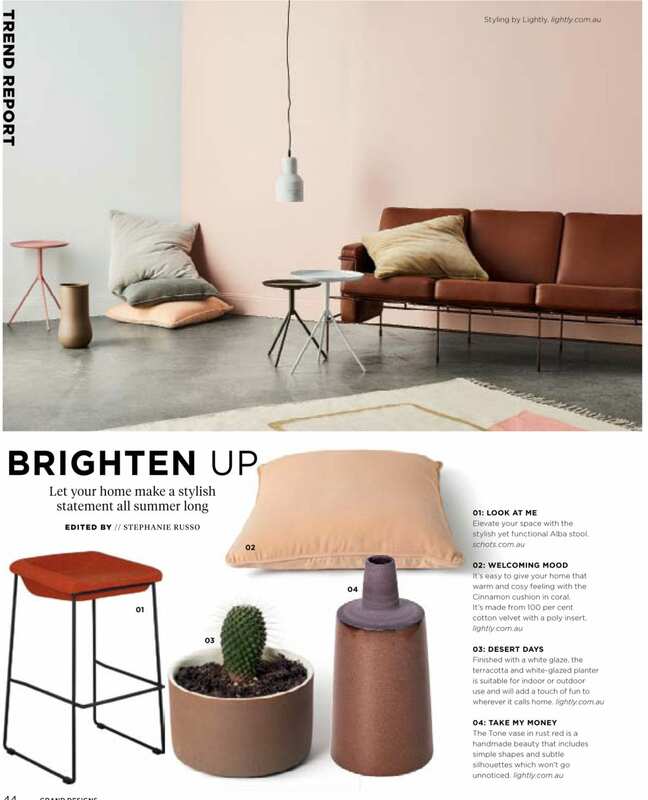 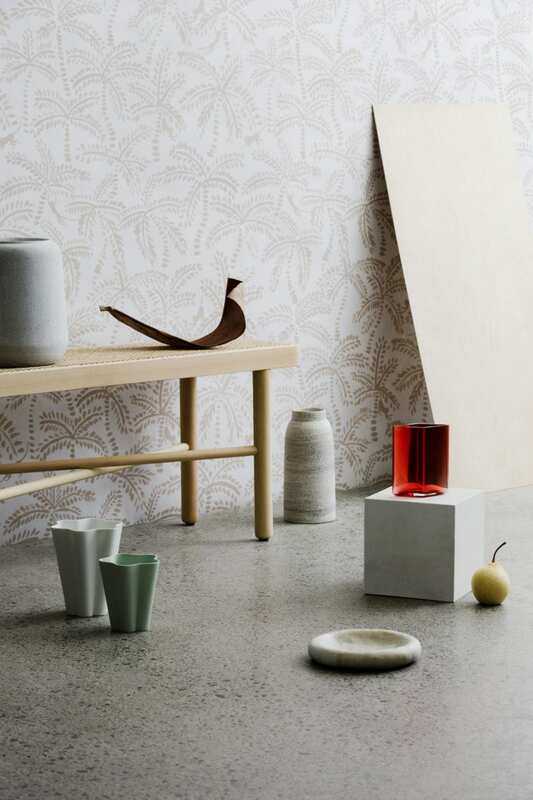 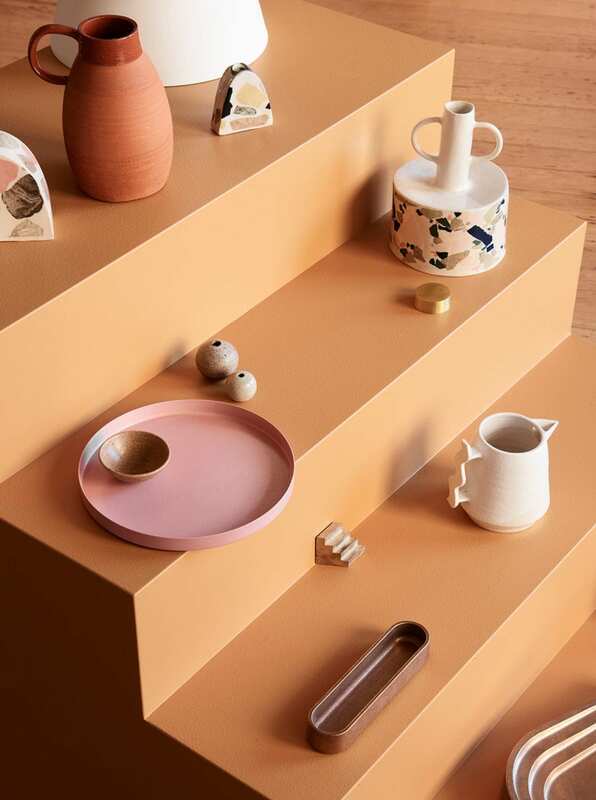 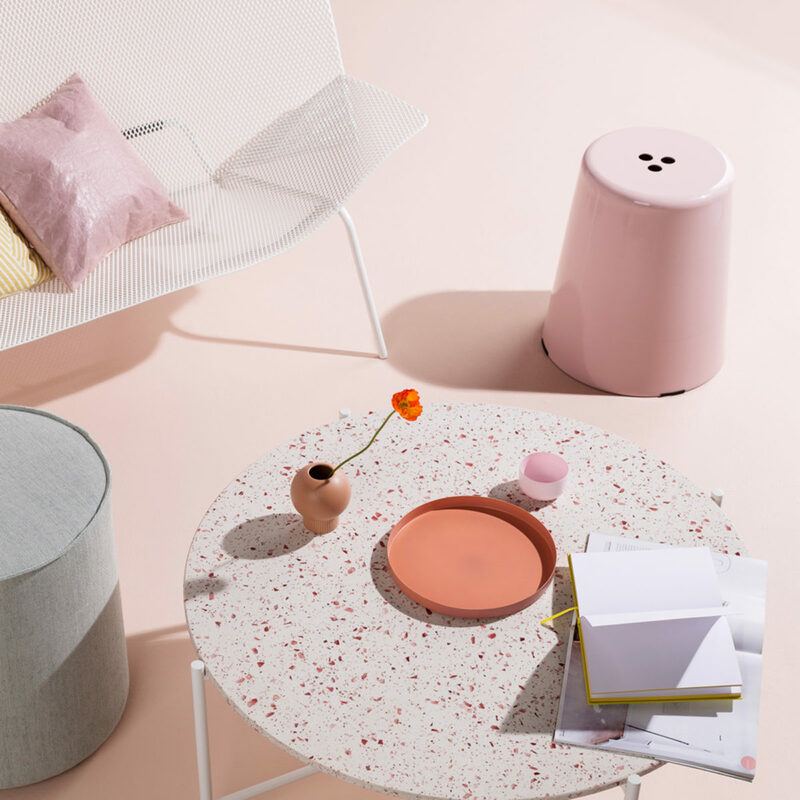 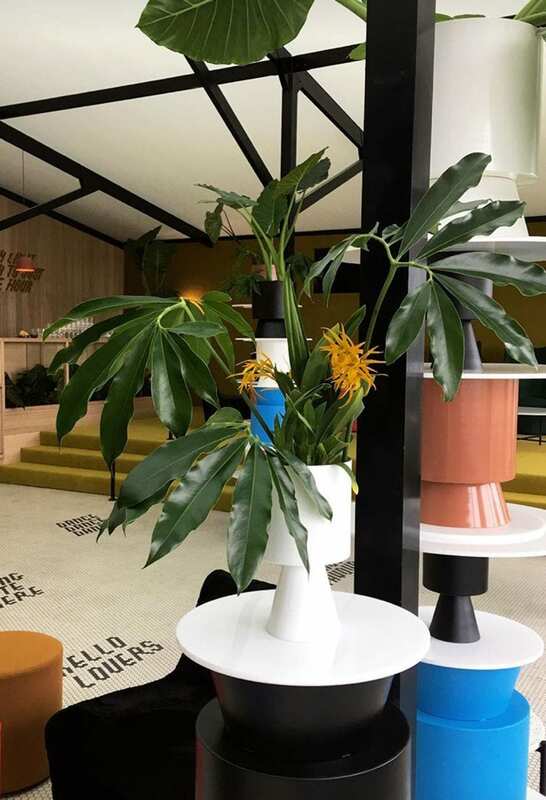 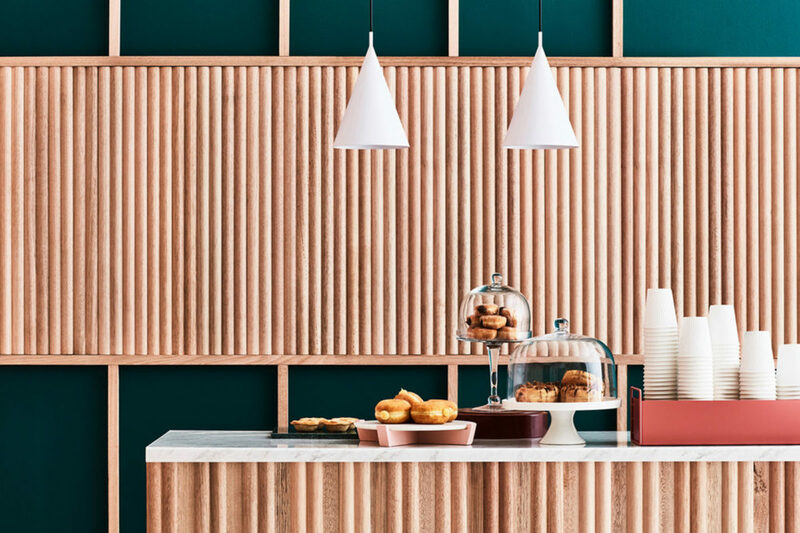 Haymes Paint Australia campaign featuring Lightly planters, brass accessories and clay table. 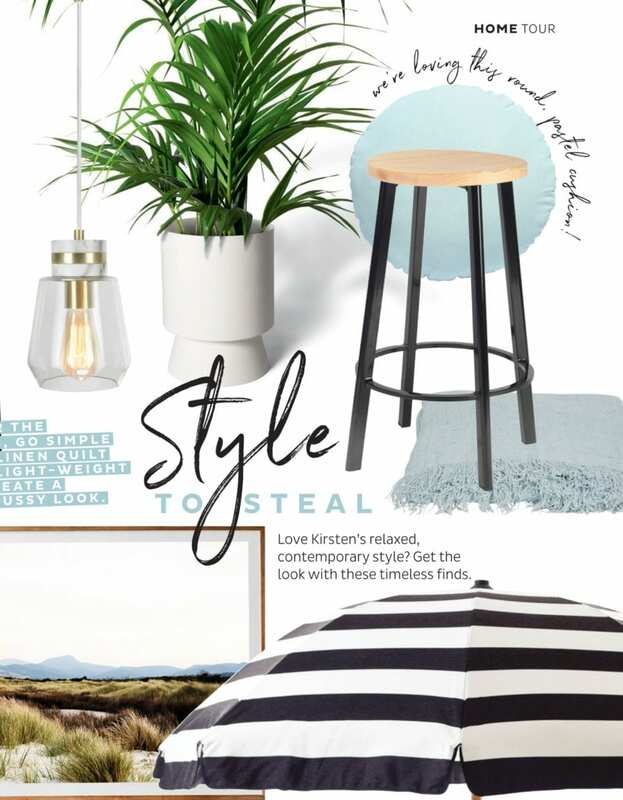 Styling ruth Welsby, Image Martina Gemmola. 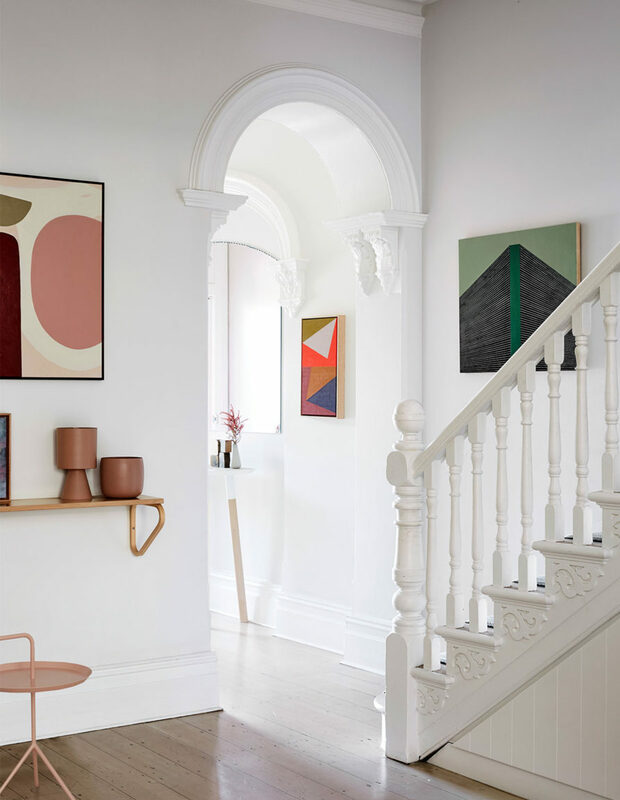 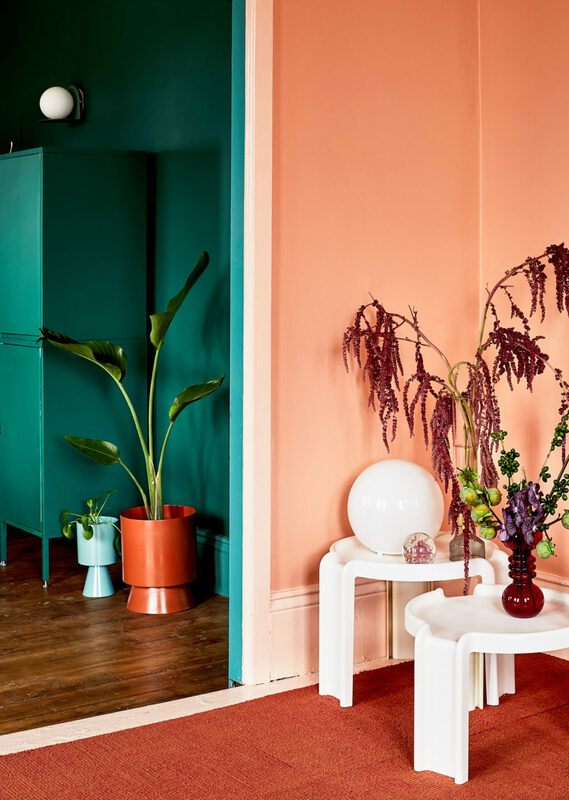 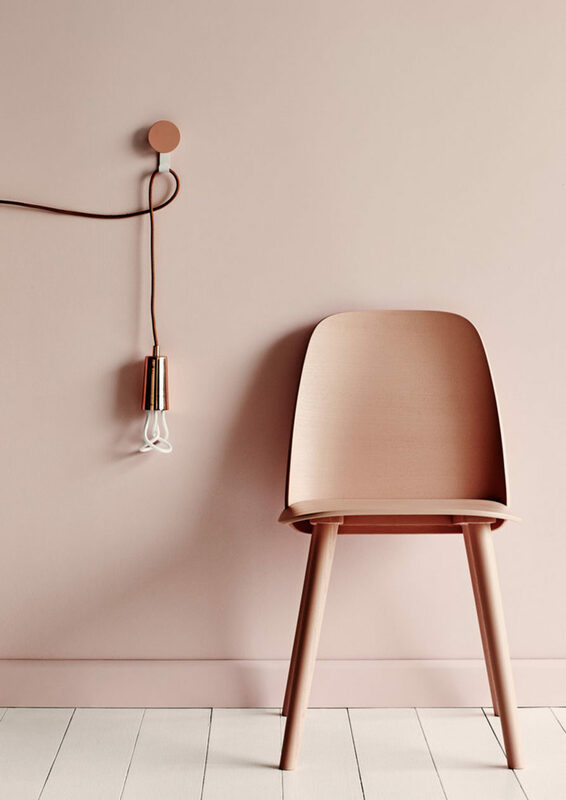 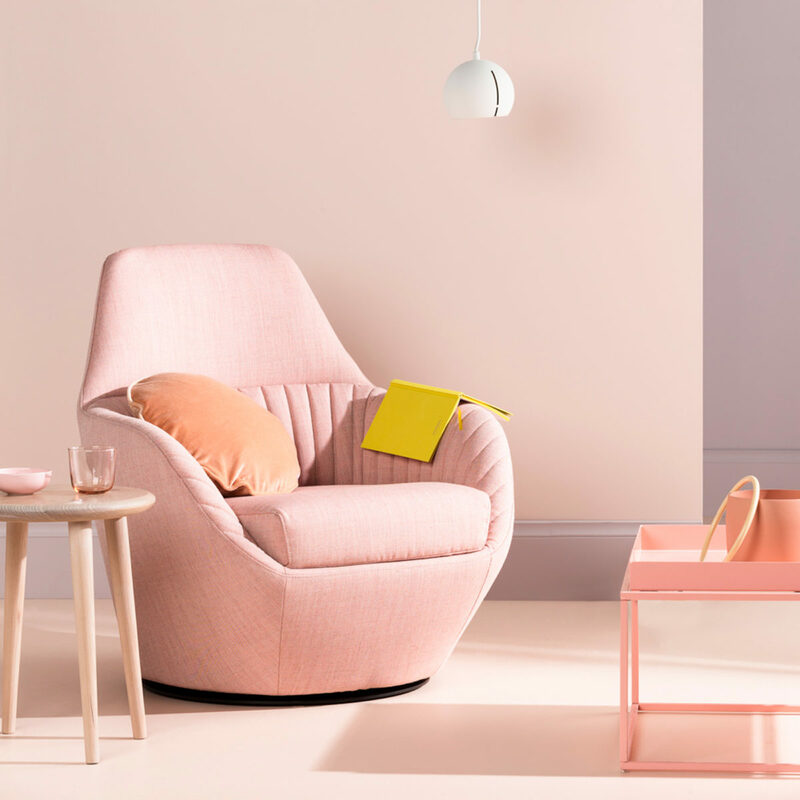 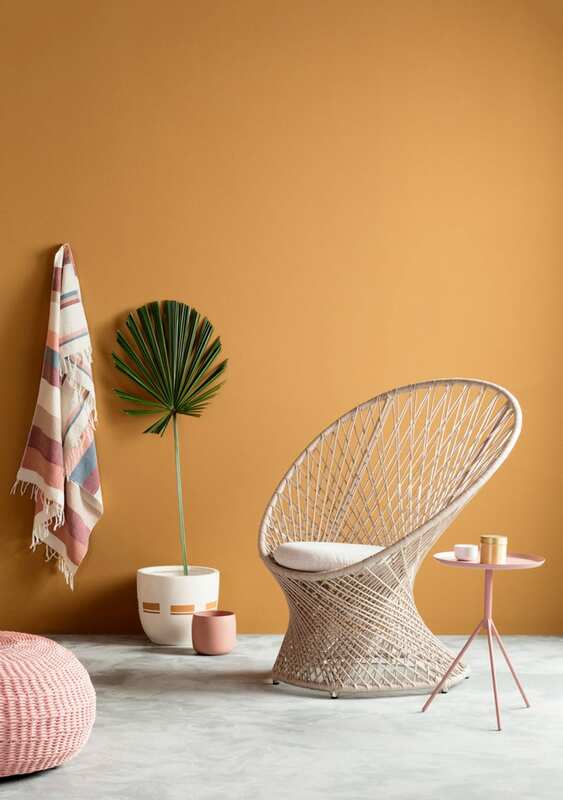 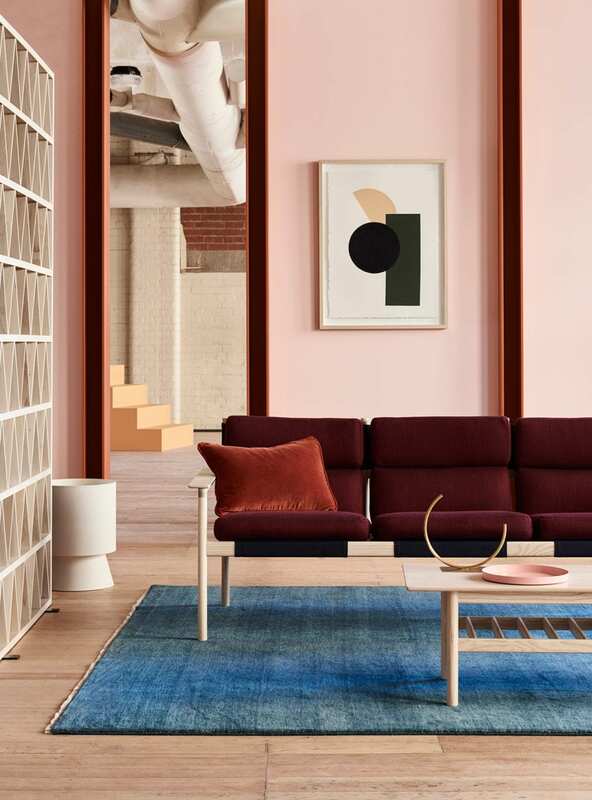 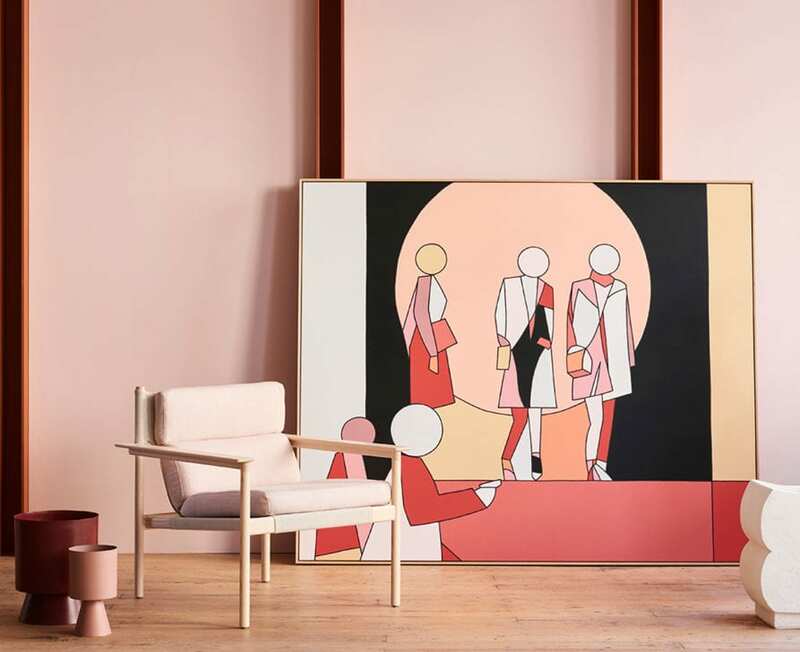 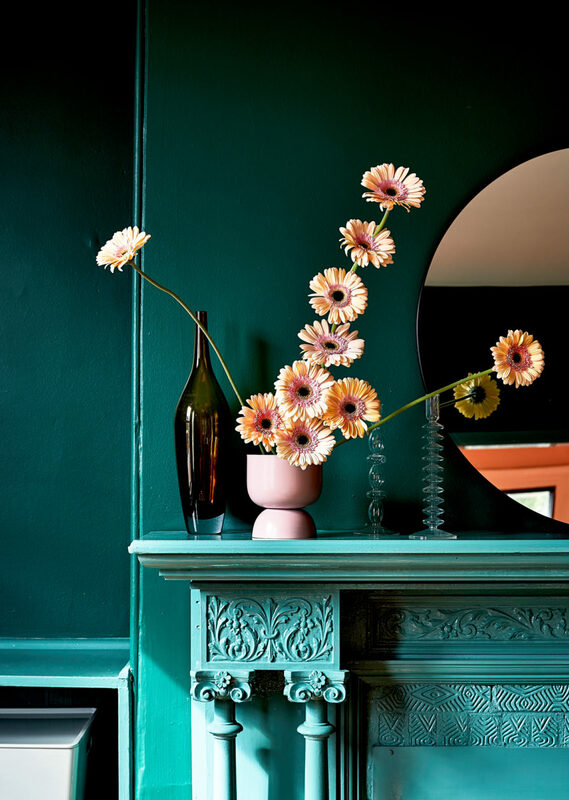 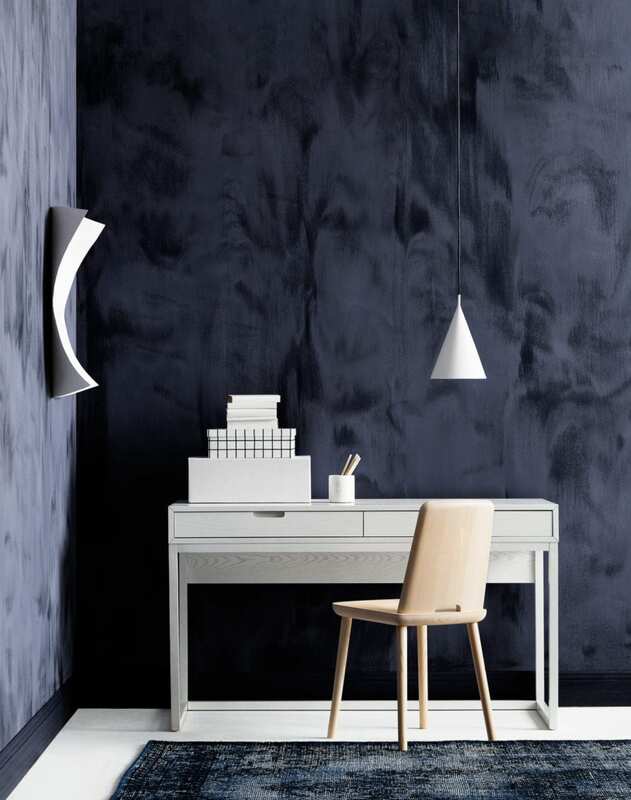 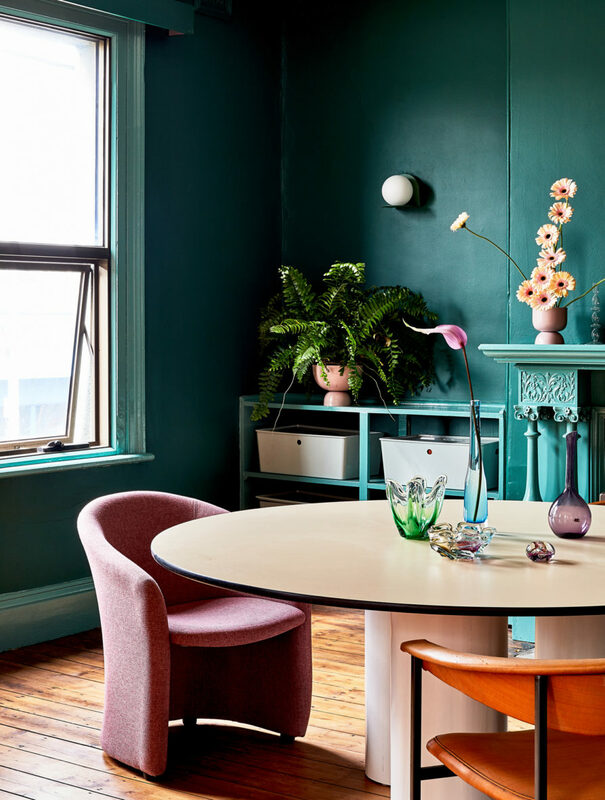 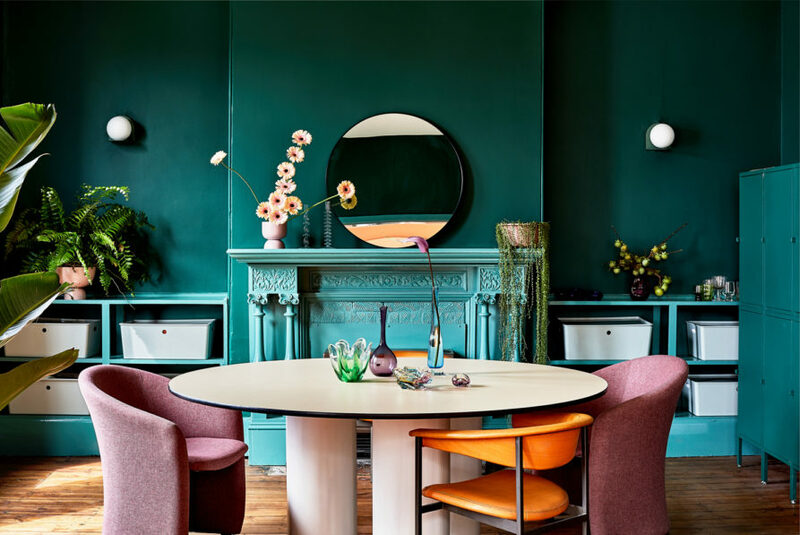 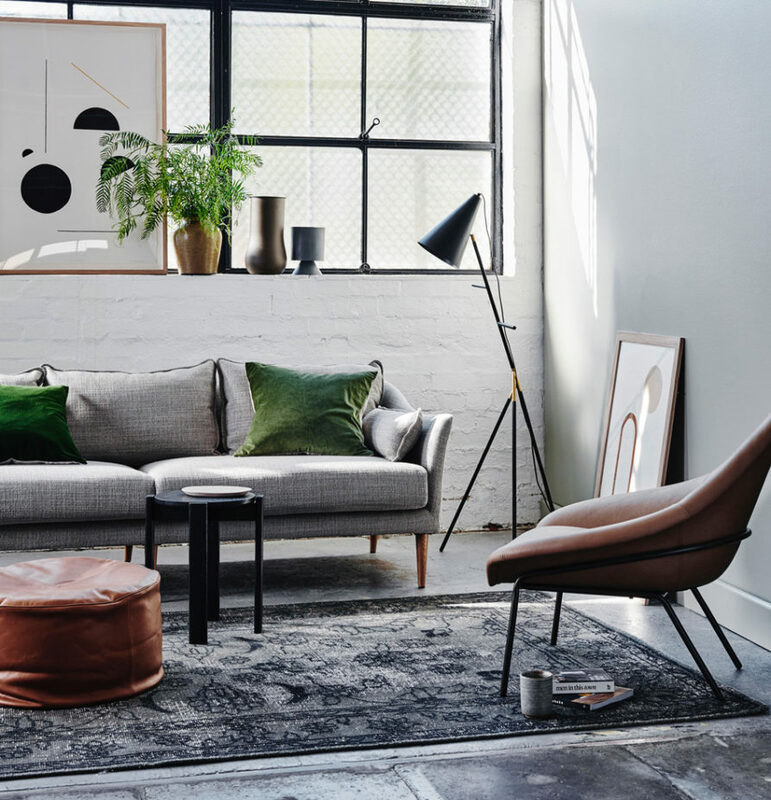 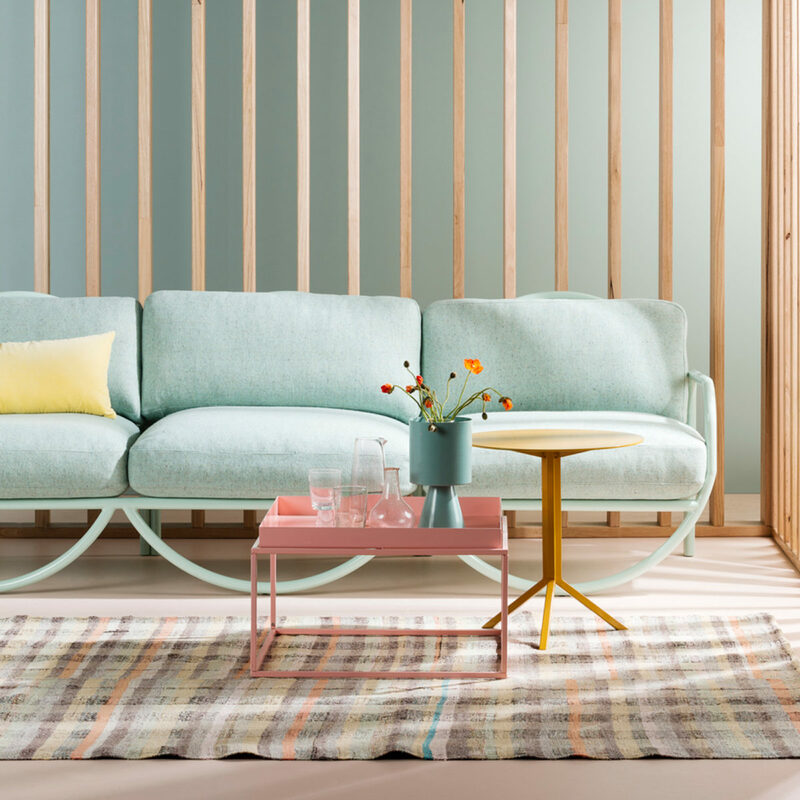 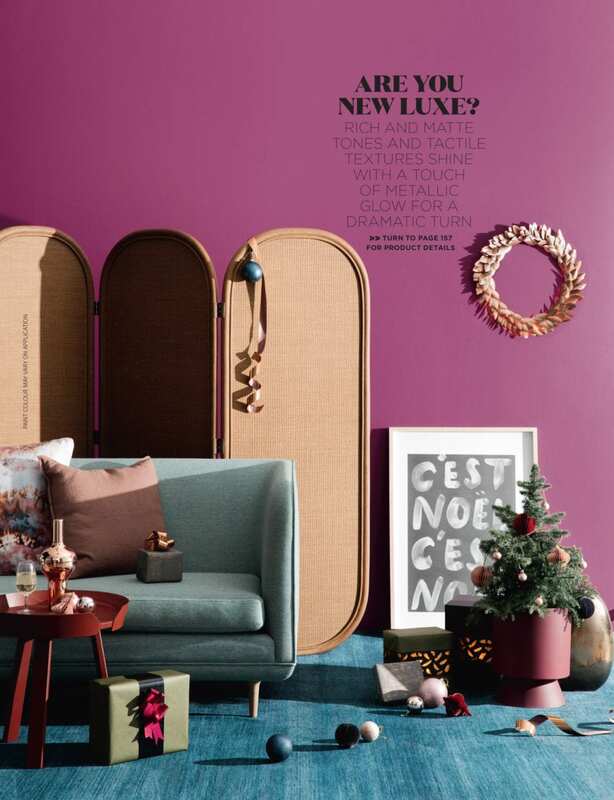 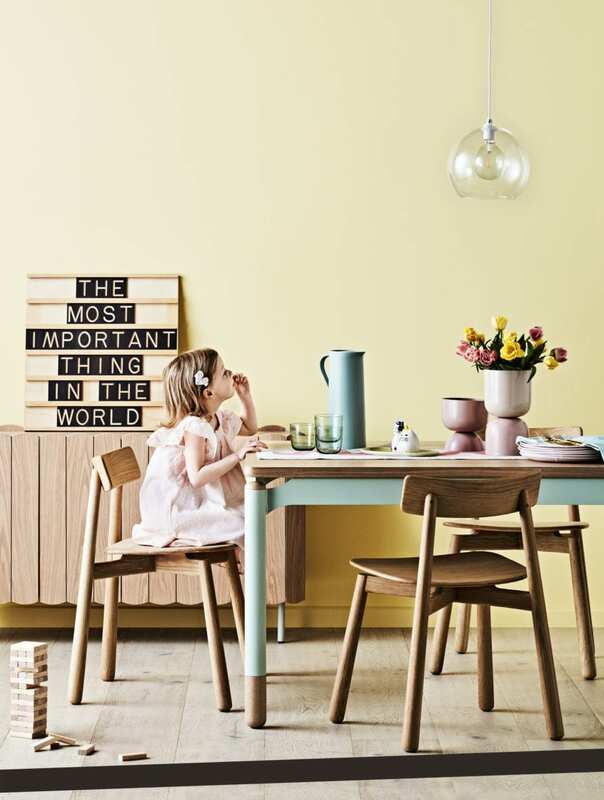 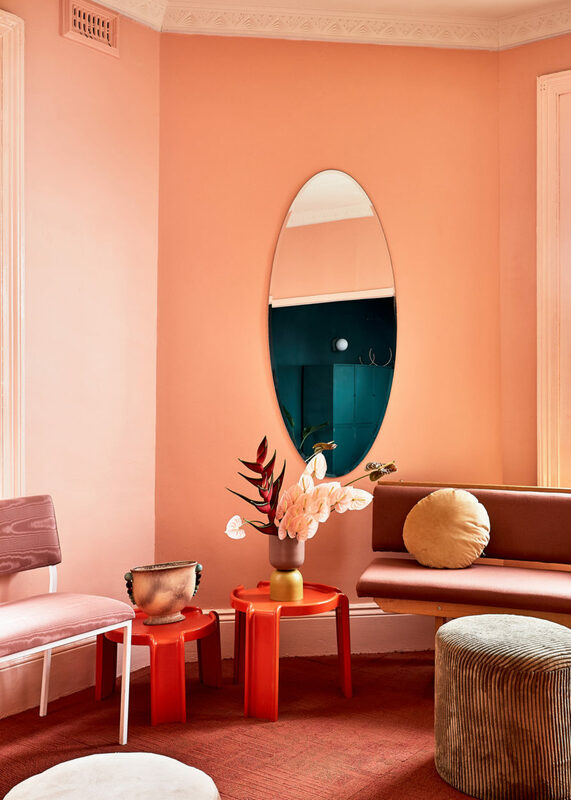 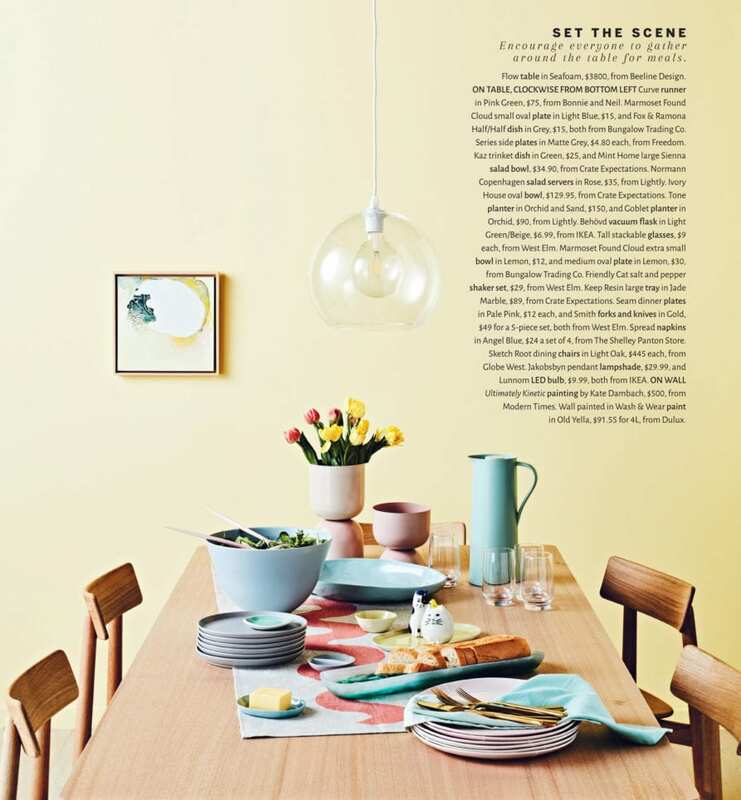 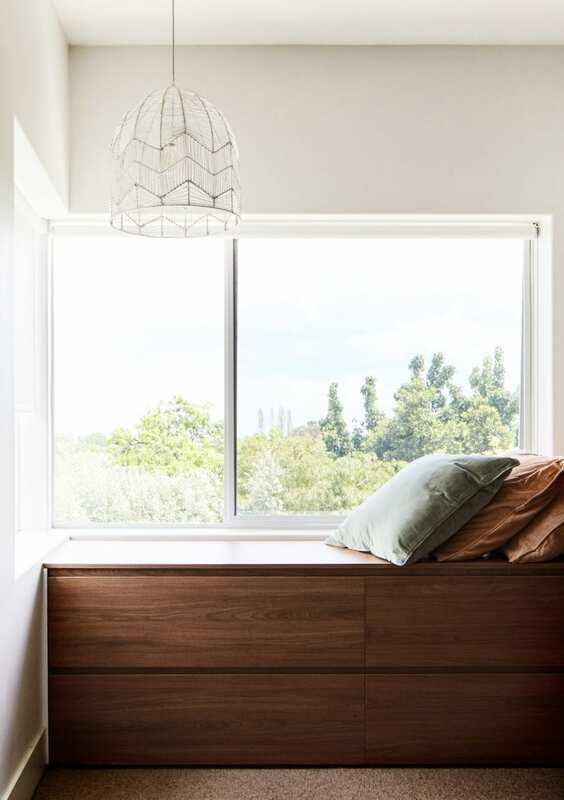 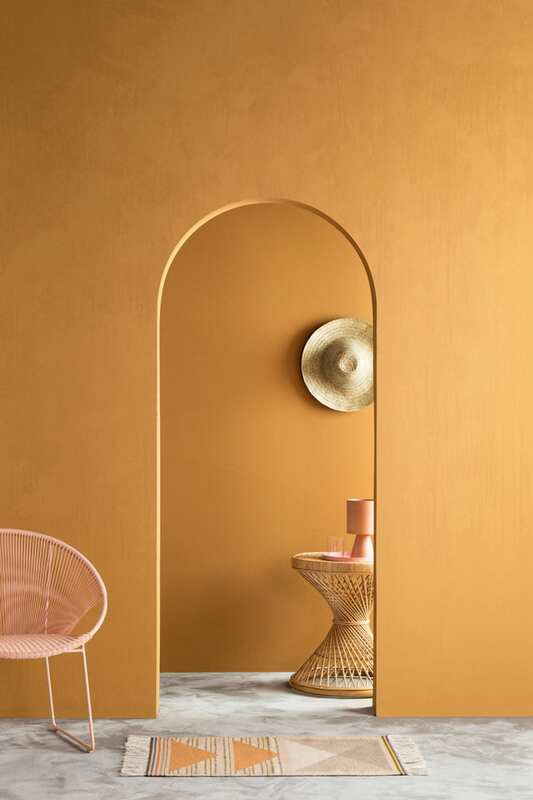 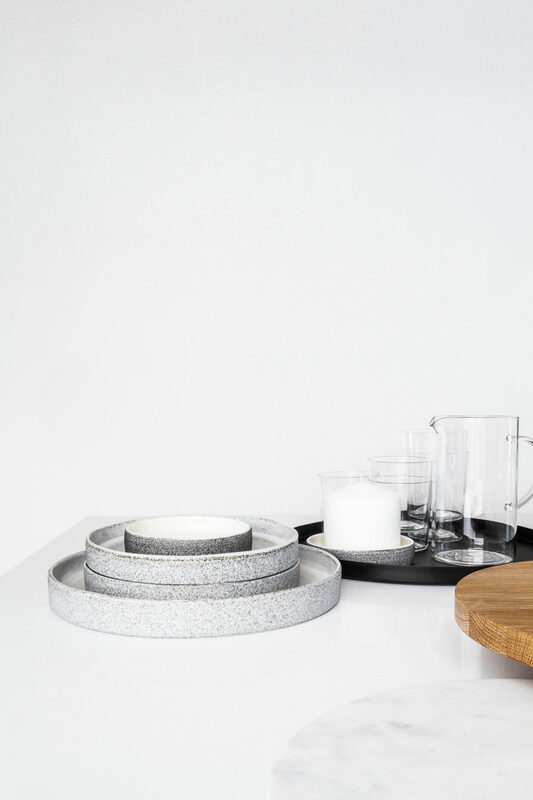 Our Smith Light featured in Haymes paint recent campaign. 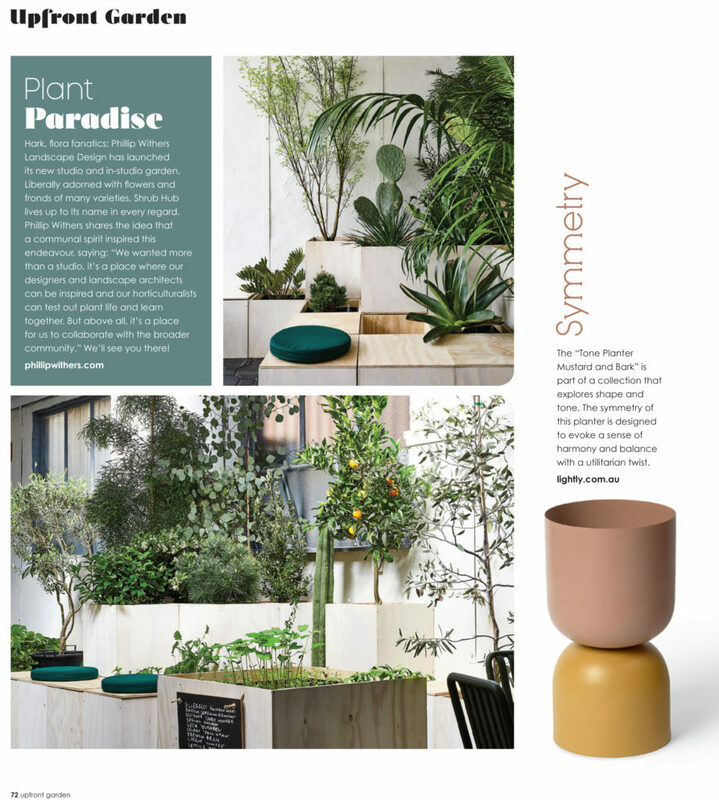 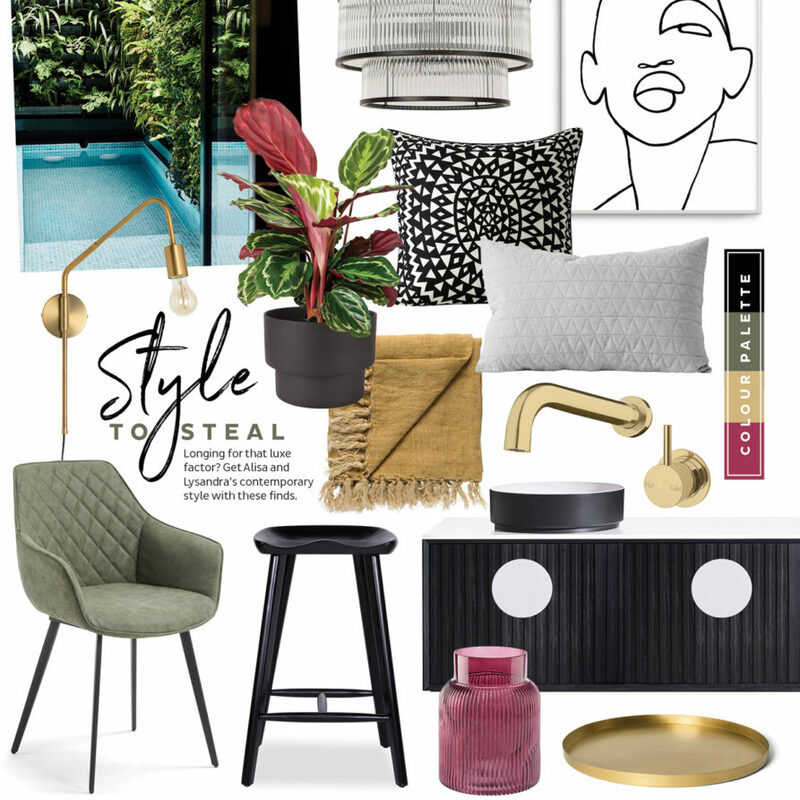 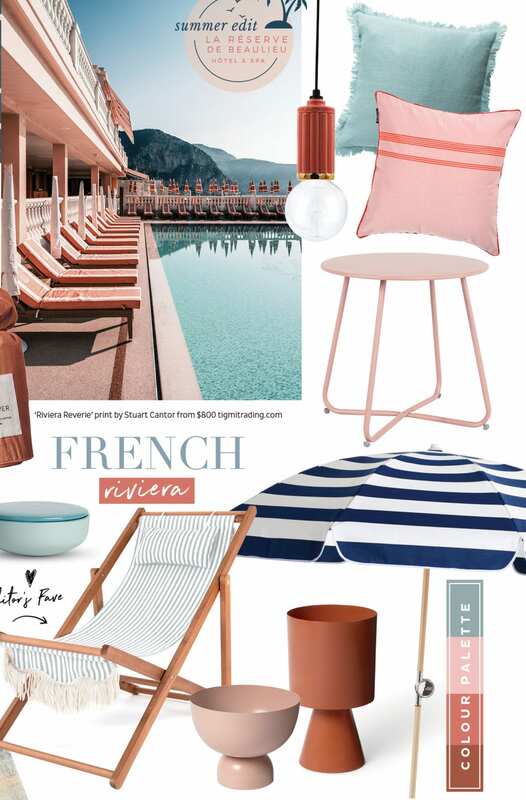 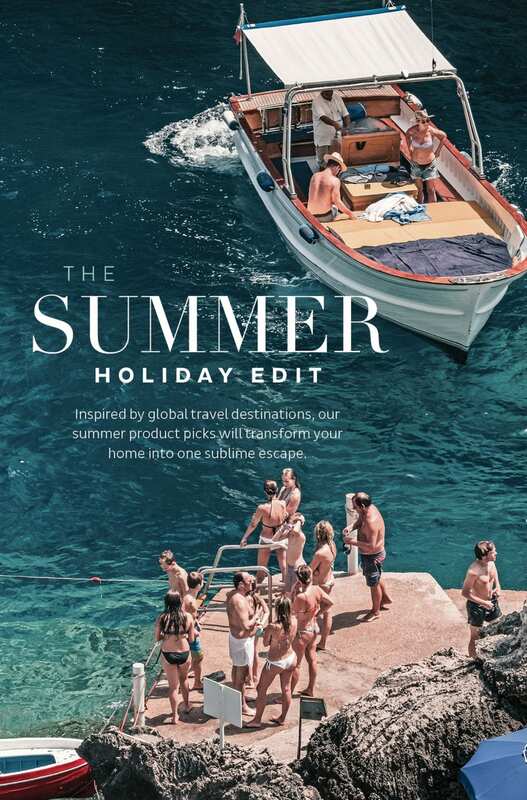 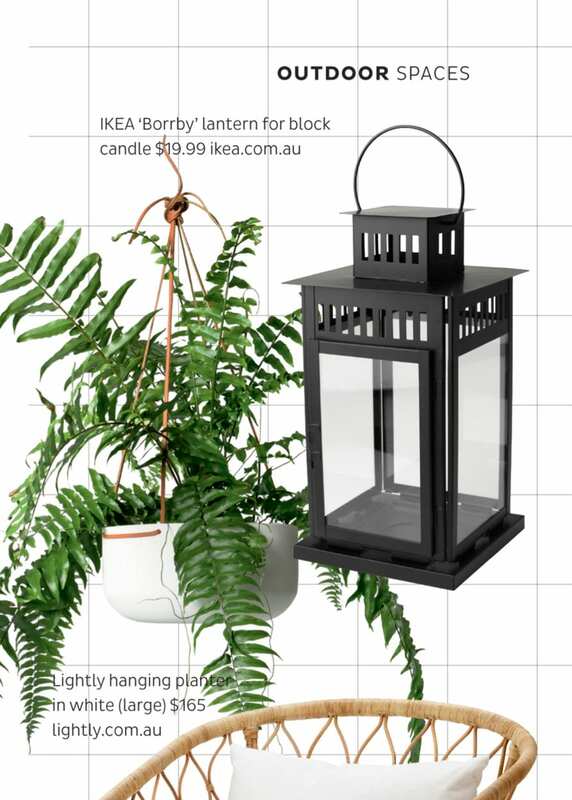 Summer with Adore Magazine featuring our hanging planter and Palm springs white large. 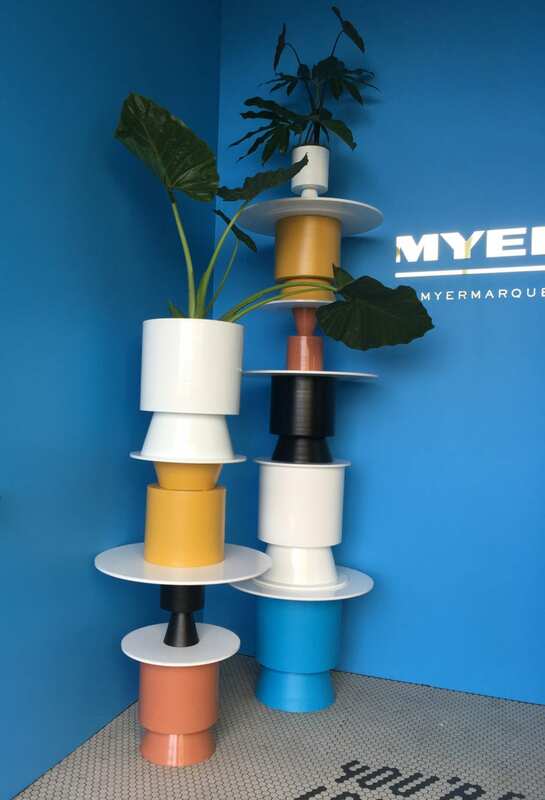 A sneak peak of the Myer Marquee with our Palm Spring planters for the annual melbourne Cup Spring carnival. 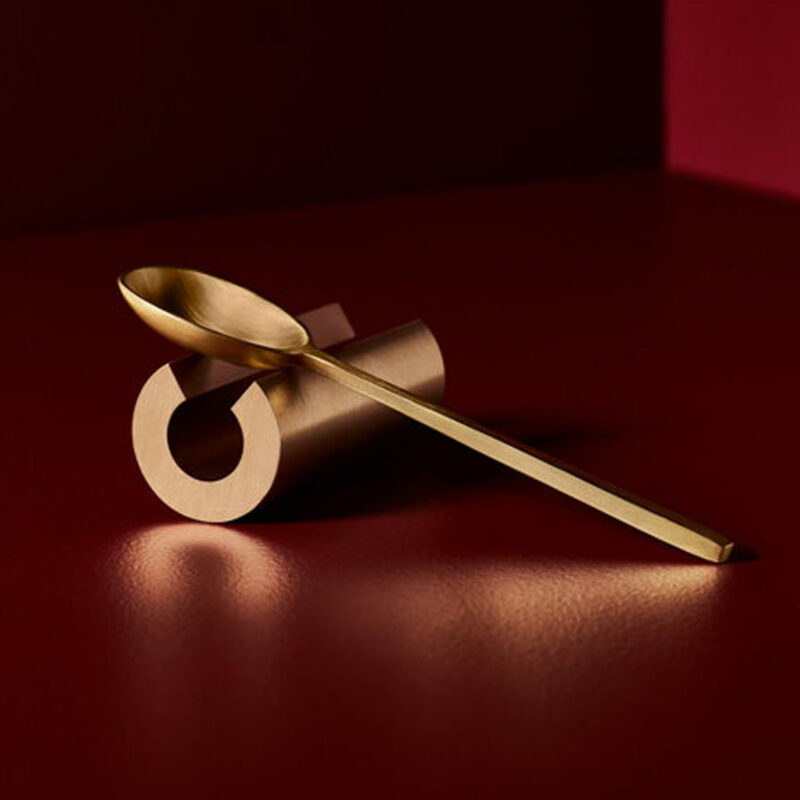 Creative design and director Gloss creative. 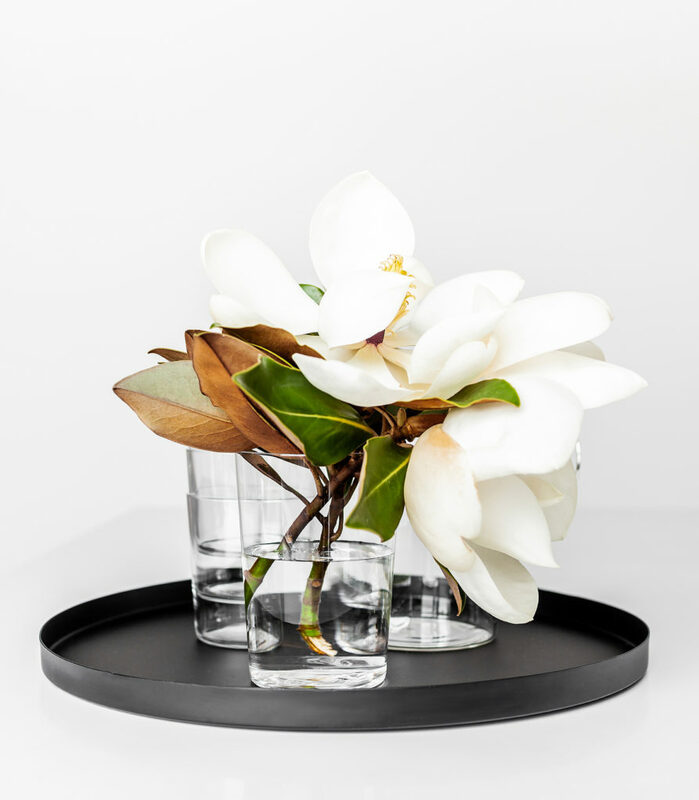 Such an honour to work with Gloss as they are the best in the business! 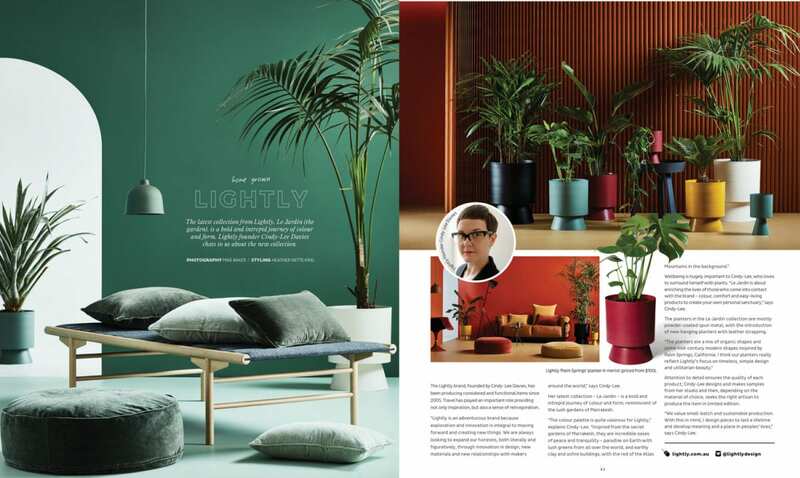 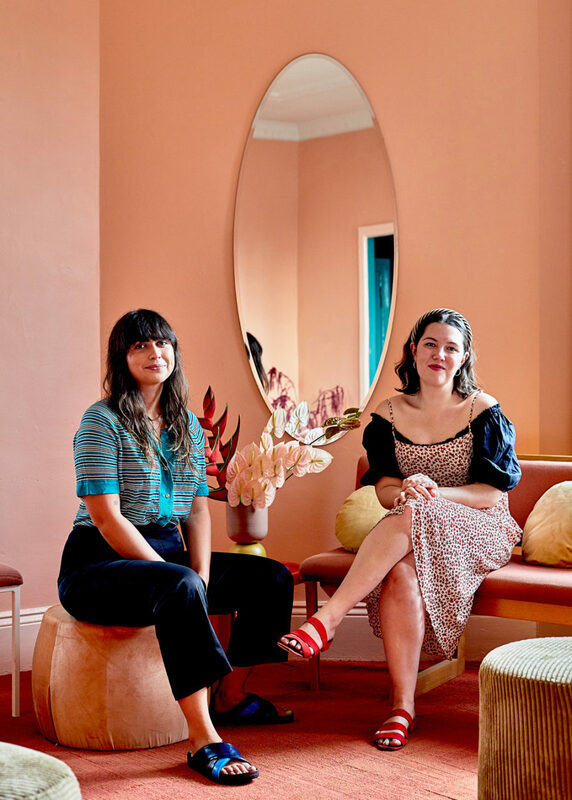 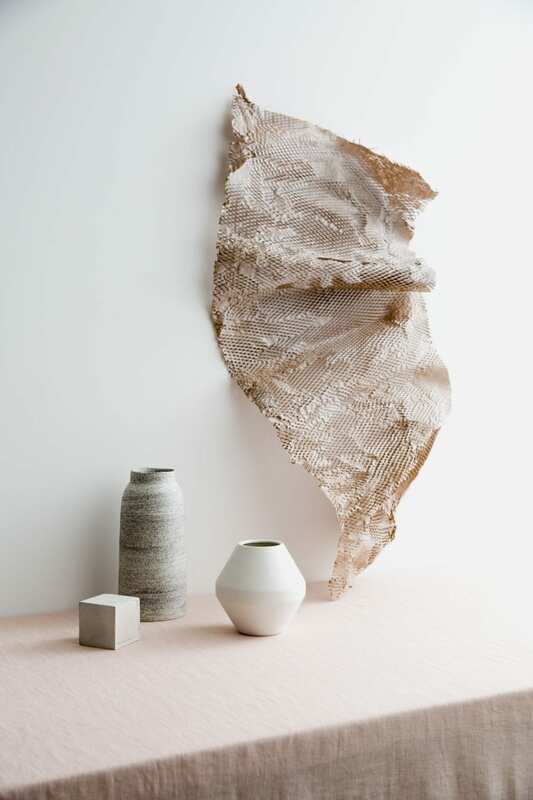 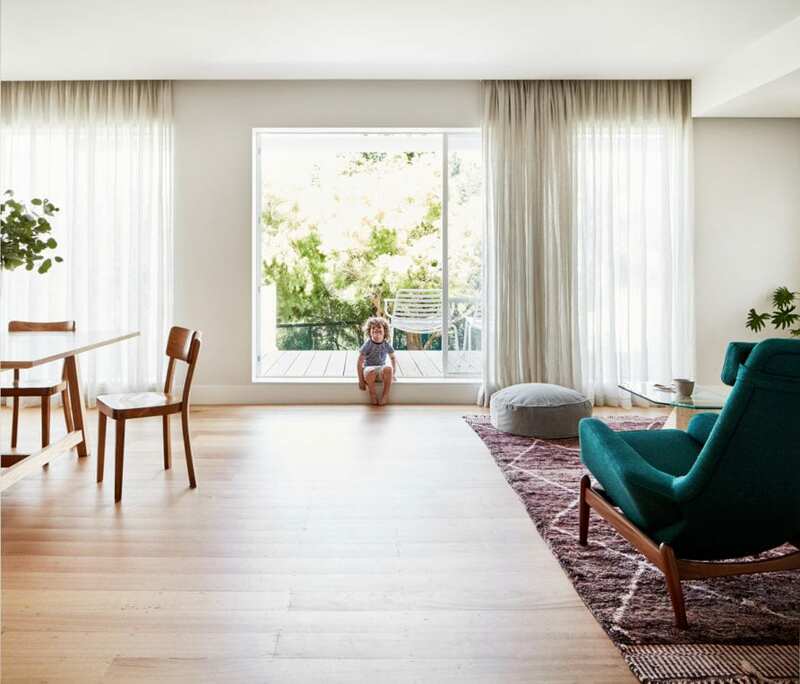 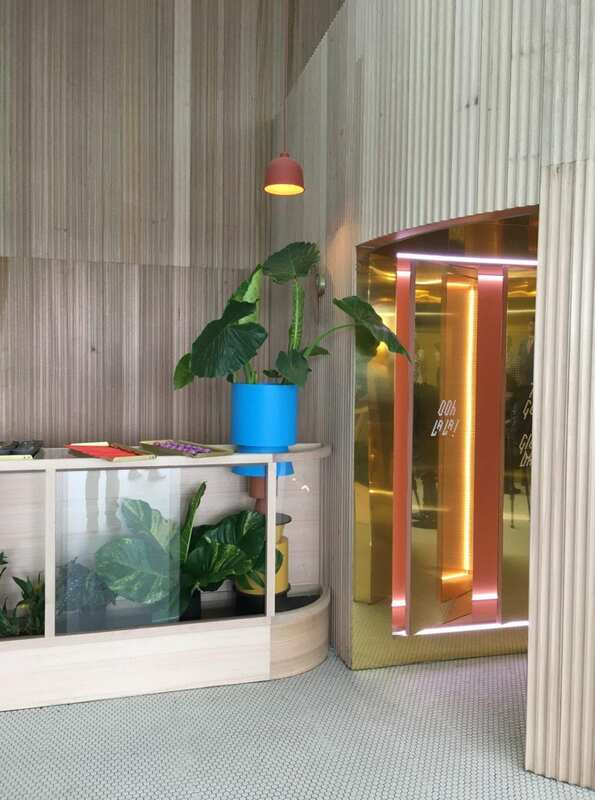 As featured in Planted magazine.